We like to believe that we live in a safe and friendly world, but that isn’t always the truth. There are many people who are willing to destroy your home for a chance at making a quick profit. You worked hard to have the house of your dreams, and you do all you can to protect it. But thieves and burglars are only one of the issues that can be kept under control with a home automation system. There are many other benefits you can have if you choose to equip your home with this type of technology. Door Locks – How many times, while sitting in traffic or at your office, have you wonder whether or not you locked the door? There are days when you have so many on your mind that you can’t remember if you locked it or just left it open. With an automated door lock and remote mobile access you can check you can check your locks and lock them right from your phone or tablet. You can even receive notifications when someone enters the home, or if the door was locked by your children when they left for school. Lights and Appliances – Lights that are left on, or even worse, a curling or clothes iron left on can not only mean a higher electricity bill but also increases the risk of short circuits, overheating, or a devastating home fire. With a home automation system, everything can be monitored and easily controlled right from your smartphone. You can check to see if any lights are on or if you have appliances running, you can turn the light off, or even turn them on around specific time schedules, to make it look like you are home. This will definitely discourage any burglar trying to break into your house. Video Monitoring – Is the dog still in the yard, was a package left on the doorsteps? Live video monitoring can be used for more than catching burglars. Installing cameras that are connected to an automation and monitoring control system can also help you easily control what is happening in your house and yard when you are not home. You can then, from wherever you are, check your home and property by just using your mobile device. If something is happening, you will be able to see it in real time and take appropriate action. A home automation systems gives you peace of mind knowing that that everything is in control, even if you are away from home, right at your fingertips. You can relax and enjoy your vacation more, work in peace, or run errands without worrying or rushing home, knowing that you can check on what is happening at home all the time. The first defense in door security is to have a door that can’t be easily forced or kicked open. 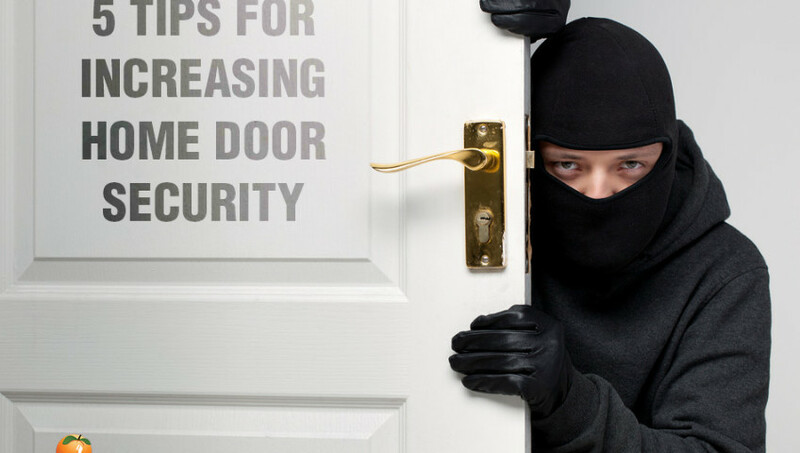 A strong solid wood door or metal door will make it difficult for a burglar to break through. As an additional layer of strength you can also install a steel security screen door on all exterior entryways. Most home doorways have a wood molding frame that can be easily broken. Installing metal reinforcement stripping around the frame along with hinge reinforcement and a heavy-duty strike plate can strengthen the frame preventing the door from being forced open. Installing a heavy-duty one-inch deadbolt (along with your reinforced door and frame) as a second lock along with a high-security rated door lock will help prevent burglars from picking or prying your locks open. Also, make sure there is minimal space between the door and frame to prevent the door from being pried open with a bar. For extra protection while home or at night you can use security bars that either wedge against the door usually under the handle or a jammer that slides into place preventing the door from opening. On sliding doors it’s always recommended to place a bar behind the slider or/and install pin locks to prevent the door from opening. Remember that any device that keep people out may also trap you in an emergency. So always have an escape plan! Video surveillance cameras and a simple peephole can both work as a burglar deterrents and as a security feature. Thieves approaching your home won’t be sure if they are being recorded or watched and may prefer to stay away. You also have the ability to see who is at your doorway without having to sacrifice security by opening the door before know who is there. Want to increase your home security? Install a home alarm & automation system. Monitor and control you video cameras, lighting, thermostat, and receive security alerts all on your mobile device. Call us today about free equipment and installation with half price monitoring for only $29.99 per month with NO annual contract! Call us today at (480) 823-8222. What is a transponder car key? I’m sure you are familiar with how a key works. On a vehicle you slide a key into the ignition lock and if the the cuts on the key match the pins in the lock it will then allow you to turn the key and start the car. A transponder key adds an extra layer of security. Auto manufacturers first started using transponders about 20 years ago. Before transponders it was cheap and easy to duplicate a key or even use a very similar key to start a vehicle. Now even if you have a correctly cut key that allows you to turn the ignition on the car, if the transponder code does not match, the car will not start. So what exactly is a transponder? Transponder simply means to transmit and respond. 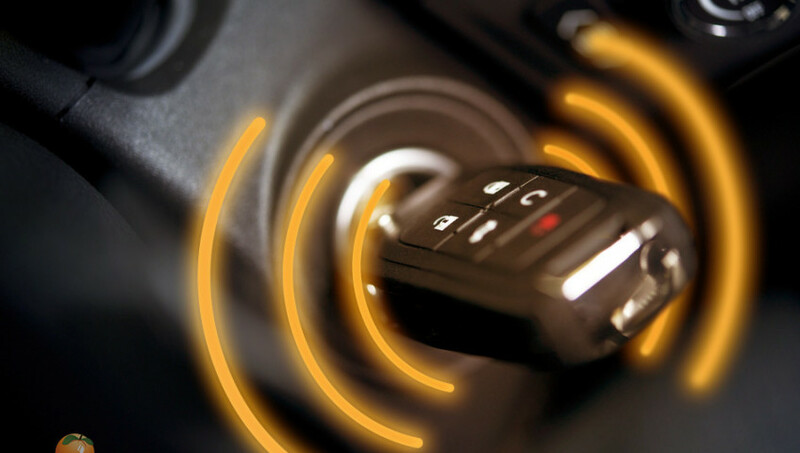 In addition to needing the correct key, vehicles now have two additional devices, a microchip within the key and an immobilizer in the vehicle. You key now has a tiny microchip, usually placed within the plastic part of the key, that has a code that when the key is turned in the ignition receives a small charge that then sends the code via radio frequency to the computer within your car that, if correct, will turn off the immobilizer and the engine will start. If no code is sent or if an incorrect code is sent, even if you can turn the key, the vehicle will not start. The introduction of the transponder key, while not perfect, greatly increased auto security. But that technology has also increased the complexity and cost for auto keys. Instead of having a new key made for a few dollars down at the local hardware store you now need a key with a microchip that can be programed correctly to your vehicle. This make cost hundreds of dollars and a trip to your local dealership. What are the options if you lose your transponder key? As mentioned, you can always go to your auto dealership to have a new key made and programed but this can be very costly and time consuming. It’s recommended that you always have a spare key for emergency situations. But in emergency situations when no spare key is available, CallOrange can help. Our mobile technicians can be at your location usually within a matter of minutes. We have the equipment to make you new keys and program transponder keys on-the-spot! We can make high-security laser cut keys and even program keyless entry systems! Give CallOrange.com a call today at (480) 823-8222 for all your vehicle or home lock, alarm security, and home automation needs!! Turn your home into an automated smart home for FREE! Now is the perfect time to turn your home into an automated smart home! 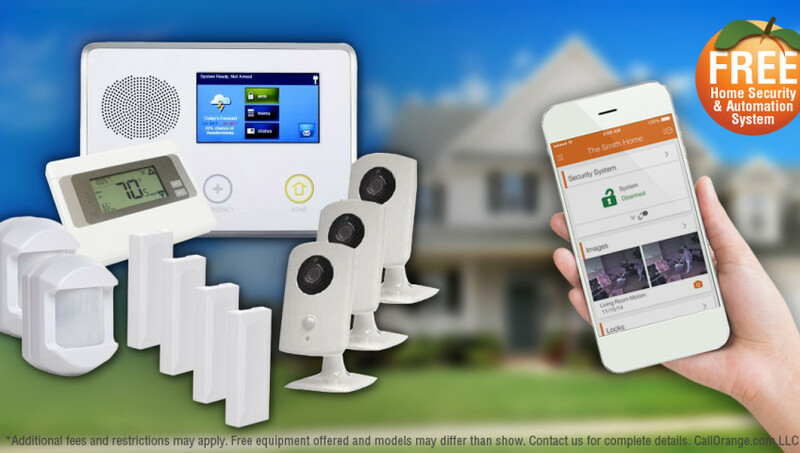 CallOrange.com is offering a limited time special of FREE equipment and installation to upgrade your home into a fully automated smart home! 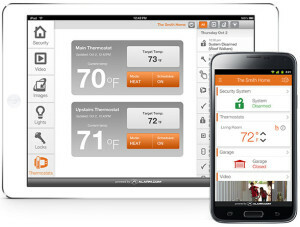 CallOrange is now offering the latest and most popular home automation system! Included is a touch-screen control panel, smart thermostat, video security cameras, door locks, windows sensors, and more! 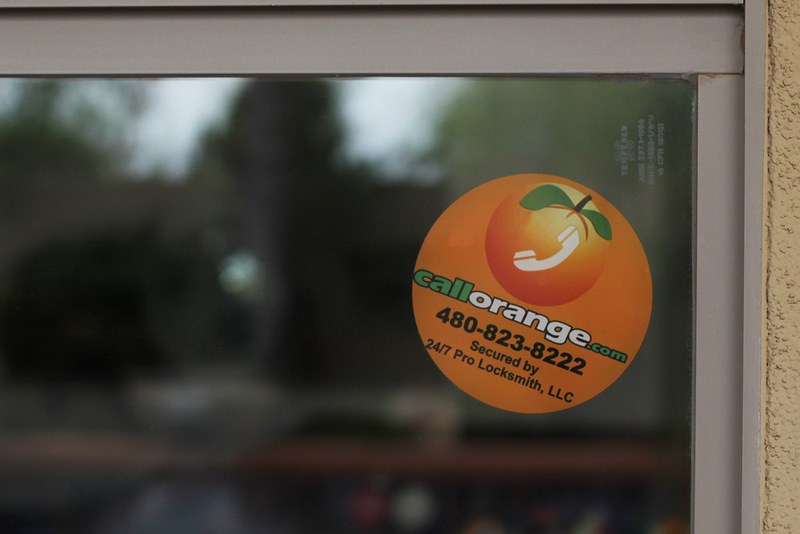 CallORange is available 24 hours a day, seven days a week for all your home security and automation needs! Call us now and we can have a technician at your house at your house today! And for all new customers, installation of a full home automation system is free! CallOrange uses Alarm.com for your home monitoring needs. 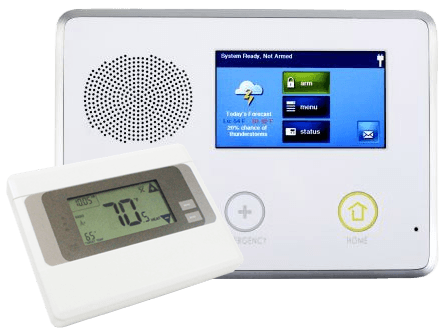 Keep your home and family safe with 24/7 emergency response, tamper-resistant technology, real-time alerts, even when the system is disarmed! Access and control your entire home from your phone or tablet! View the status of your home from a single screen, control all your connected devices, watch love or recorded video, receive instant alerts if something happens, setup custom alerts and Smart Schedules. Available for Android, Windows Phone, iPhone, iPad, even your Apple watch! *For live alarm monitoring and mobile apps, at only $9.99 or $29.99 per month, CallOrange is half the price of most of our competitors! And the best part is that it’s month-to-month with NO annual contract! No contract = risk free! With FREE equipment, installation, and no contract there is absolutely no risk! Give us a call today and you can sleep easy tonight knowing that your home and family is safer with a home automation system you can count on! A sticker can’t stop a burglar from entering your home but it may be just enough to make them think twice. Along with a yard sign, security stickers on your windows are an easy and affordable burglar deterrent. Place them in the lower corner right where someone from the outside will see them at eye level. Laminated or tempered glass are probably the best option when choosing a window glass for home security but they can be expensive. A more affordable option without having to replace your windows is security window film. A do-it-yourself film that can be applied to your windows that will hold the glass together when broken. A thief may still be able to break through but the extra effort and noise may not be worth the risk! In addition to your standard window locks you can add adjustable locks that fit right into the window tracks. These locks can be used as an extra lock on the window or adjusted so you window can only be opened a few inches. Adjust them at a level wide enough to let fresh air in but low enough to keep thieves out! I’m not talking about imprisoning yourself behind metal bars (although those are good for keeping people both in and out!) I’m talking about a single bar that can be wedged into the window frame to prevent the window from being opened. You can either measure and cut your own from a wooden dowel or you can purchase adjustable metal rods made specifically for this purpose. Bars work especially well on horizontally sliding windows and doors. NOTE: Things that prevent burglars from getting into your home may also prevent you from getting out in an emergency! Be prepared, have a home emergency escape route planned! CallOrange locksmith technician demonstrates the rekeying of a Schlage lock. If you moved into a new home, office space, had a turnover of employees, or just need to upgrade security, rather than replace your locks you can save time and money by rekeying the cylinder on your existing locks. 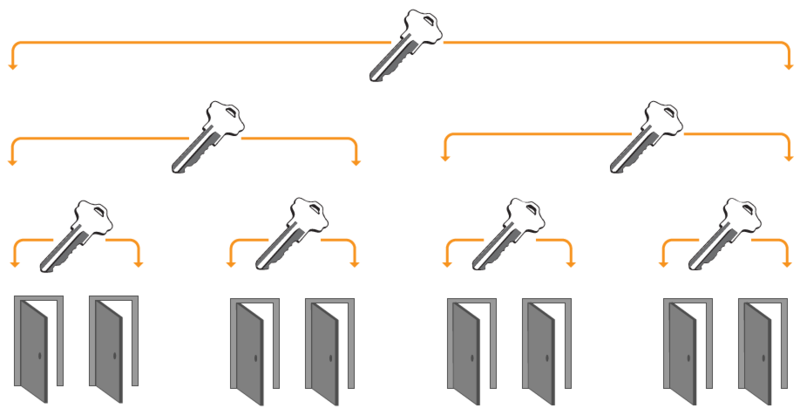 A locksmith can rekey all your locks to work with a single key or setup a master key system so that certain keys will only work on specific door locks while having a master key that can open all locks. Contact CallOrange at 480.823.8222 and we can send a technician to you today! Under the welcome mat, above the door frame, inside a fake rock … we think we’re being clever when when it comes to hiding that spare house key but the reality is, if we’ve thought of it so have burglars! In an ideal world we’d never forget our keys or lock ourselves out of the house (well, in an ideal world we wouldn’t need to lock out doors!) But If you’re like me it’s not a case of “if” I lock myself out but “when.” In that moment it’s great to know that the $35 ceramic garden gnome with a spare key holder was money well spent! Or was it? 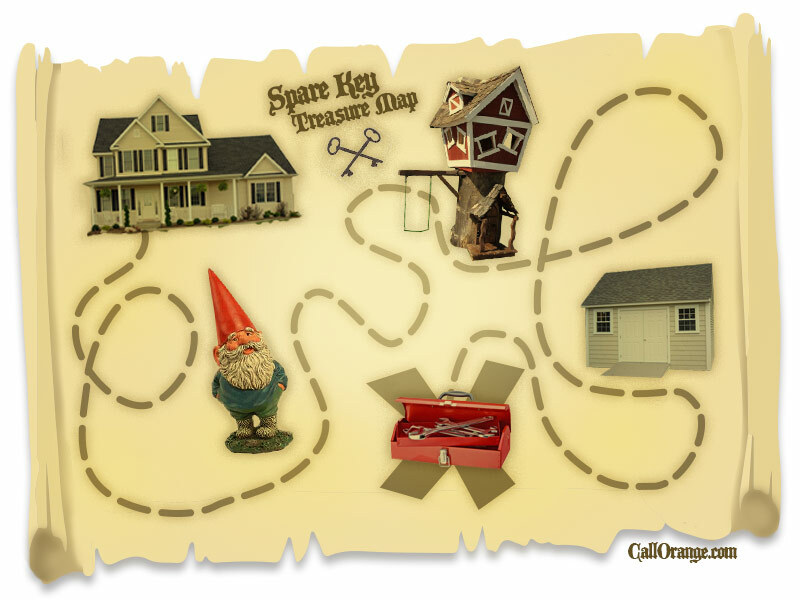 When thieves prowl neighborhoods going house to house looking for an easy target, your garden gnome spare key holder just put your house at the top of the thieves easy target list! So what can you do to have your spare key and keep your house safe too? Another option to to leave a spare key with a neighbor or two. Make friends with neighbors you can trust and leave a spare key with them. You can also return the favor. An added benefit is that your neighbor can keep an eye on your house and access your house if needed while you’re away or on vacation. Upgrade your home locks and security with a keyless entry system. There are affordable high security locks that can be easily installed that will allow access through either a keypad, fingerprint, or a phone app, some of which will even unlock your house as you walk up to the door without even taking the smartphone out of your pocket! Whant more information about home automation and high-security locks that will increase the security of your home and safety of your family? 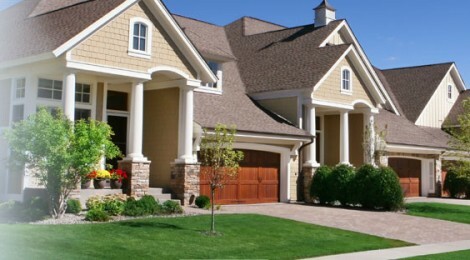 Contact CallORange.com and we can review your options and provide you with a free estimate. Call us today at 480.823.8222. Locked out of your car? How to open a locked vehicle. Locked yourself out of the car or lost your keys? CallOrange.com can open your locked vehicle or make you new keys. High security computer keys for cars, trucks, SUVs, motorcycles, boats and more. Call 480-425-4777 in the Phoenix metro area and Maricopa County.